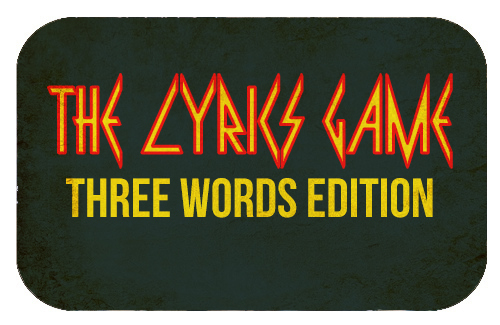 EPISODE 342 THE LYRICS GAME! We play another round of The Lyrics Game! This time it's a Three Words edition. Plus: Nicolas Cage, satan, Irish UFOS and News Quiz!